We are thrilled to announce the newest product for the adventure and amusement industries - FlightLine, a commercial free-fall thrill ride. We strive to constantly push boundaries and our newest device promises to take your business to new heights. 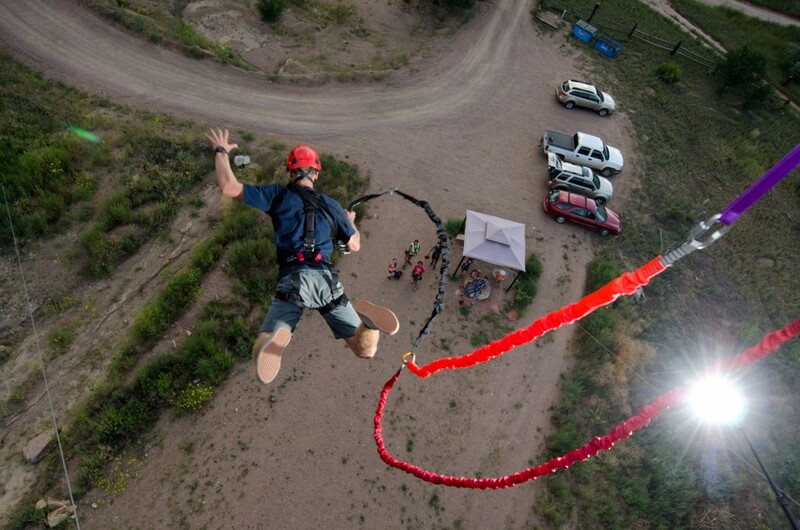 "The FlightLine product, with its truly staggering free-fall distance, blurs the line between ground-based amusement and sky diving," says Head Rush Technologies President, John McGowan. Set for an early 2015 release, FlightLine will revolutionize the way you see commercial free fall rides. Mountable between approximately 18 and 27.5 meters (60 to 90 feet), mustering the courage to take flight will challenge even the bravest thrill-seekers. 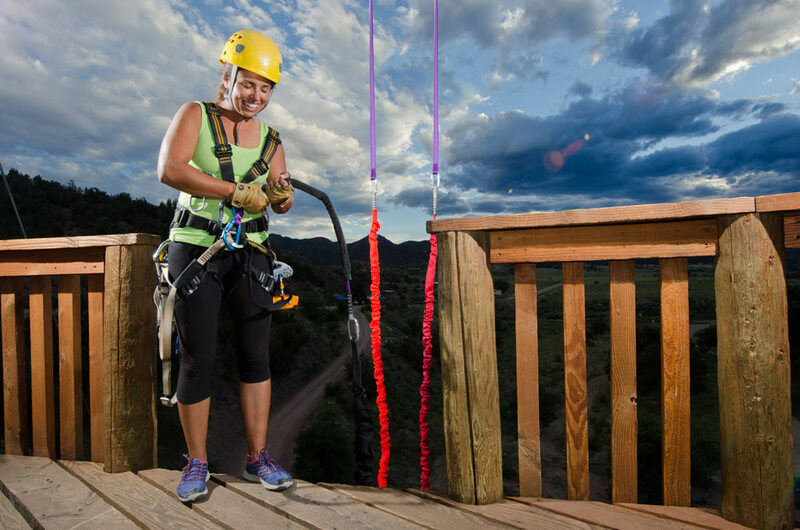 FightLine is perfectly suited for adventure courses, zip line tours, amusement parks, entertainment attractions, and can even be used for training in activities like sky diving, parachuting, and industrial and military applications. 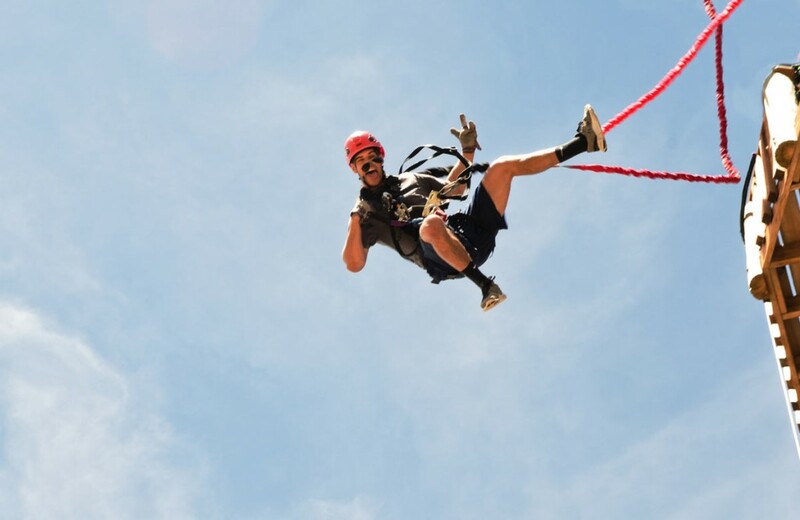 Flightline is a new kind of free fall experience. 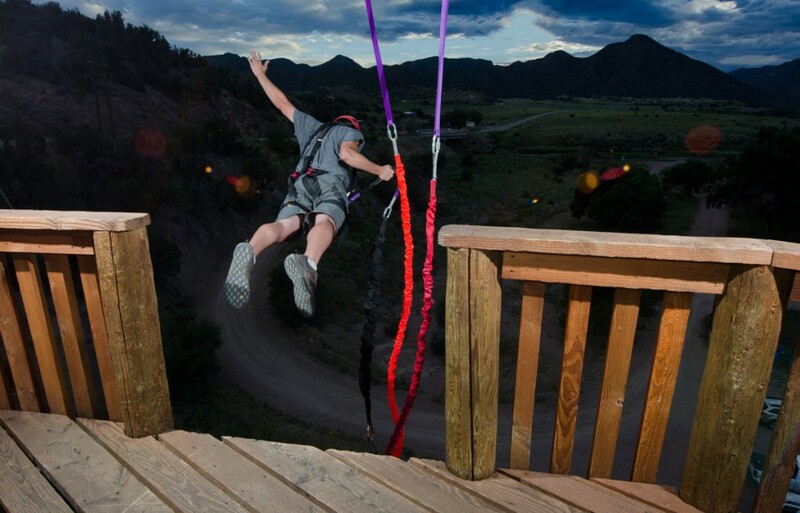 Let your customers jump from heights never before dreamed. You step up to the platform and peek over the edge and your heart starts to race. Your palms are sweating, your legs are heavy. You take a deep breath, you step up, and you take flight. You scream, you gasp, you're still falling. Suddenly you find that your feet are on the ground, and all you want is another chance to fly. Welcome to flightline. Unmatched thrills for your visitors who want to push their limits.